An excellent tool for winter sports. Elastic strap, more comfortable for you. The adjustable strap allows for varied head sizes. 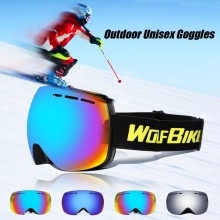 Suitable for skiing, hiking, snowboarding and other outdoor activities.